Mixing trip hop with folk, drum and bass with cumbia, Dat Garcia is ZZK Records first female beatmaker. 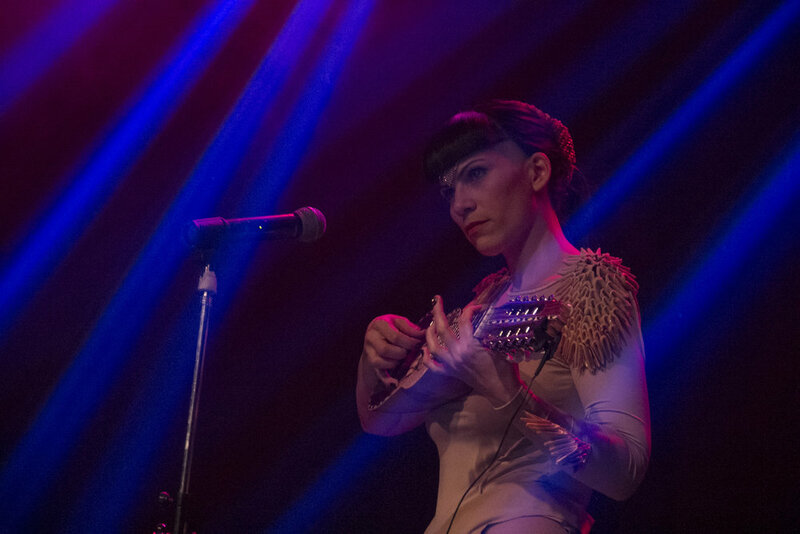 Captivating audiences with her powerful stage presence, innovative songwriting and eclectic demeanor, she proves the Buenos Aires digital folk scene isn't just a men's club anymore. Along the sun’s cosmic belt, the renewal of Argentine folktronics takes another twist with a fresh and captivating presence emerging in the Buenos Aires scene. This female force of nature; songstress, composer and producer Dat Garcia is debuting her album Maleducada (Uneducated). Maleducada is Dat’s way of expressing the bad emotional upbringing common among so many people of her generation, children of oppressed adults during the 1980s in Argentina, when the military dictatorship censored artistic or political expression. Dat is aspokeswoman and storyteller representing strong creative voices that question traditional values in order to build a new society of equality. Dat, who went through a healing process to recover from a rare form of cancer during the production of her album, states “We weren’t taught to be free to feel. Nor to eat well or look after our bodies. Researching this made me realize that we are emotional machines, and that can translate into health or disease,” Growing up in Monte Grande, on the outskirts of Buenos Aires, and involved in Argentine folk music from an early age. 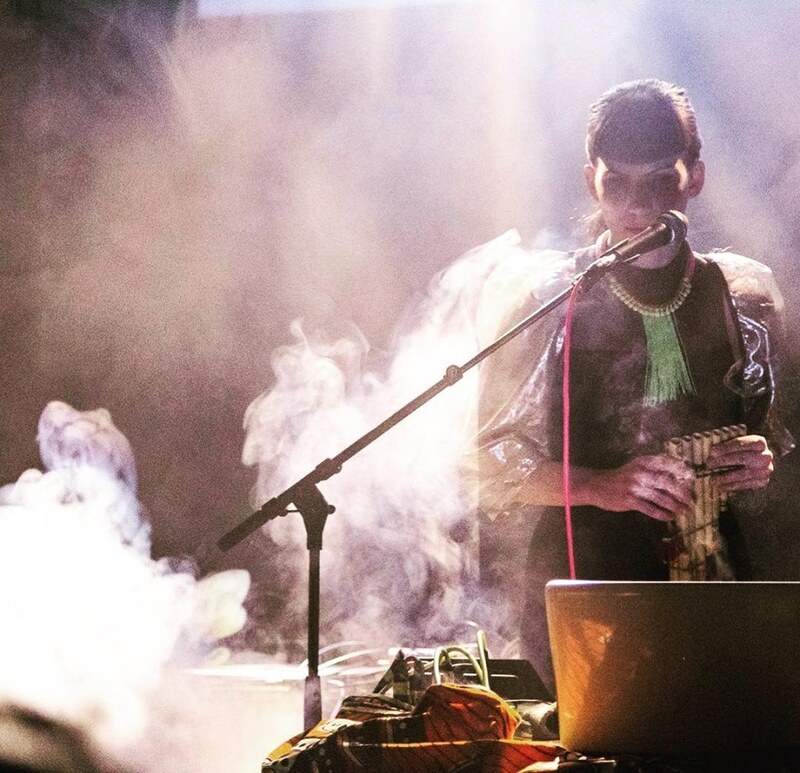 In 2013, she immersed her-self in digital music, opening up a world of tools and flirting with the idea that styles ranging from chacarera to trip hop, charango and flutes, could all be mixed together. Her powerful lyrics invite the listener into her world and a groove in which tradition and the present live together.